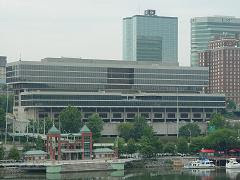 A controversial book is generating buzz among some Knox County Schools parents. The book is called The Immortal Life of Henrietta Lacks. Published in 2010, this New York Times bestseller details the true story of a poor black woman who had a sample of her cells taken for research in 1951 without her knowledge or consent, while she was in the hospital with cervical cancer. Those cells have led to major medical breakthroughs, and for decades Lacks' family had no idea. The book addresses issues of medical ethics and race inequality. It also contains themes of infidelity and violence, and some local parents say it's unsuitable for teens. Jackie Sims' 15-year-old son is a sophomore at Knox County Schools' L&N STEM Academy. 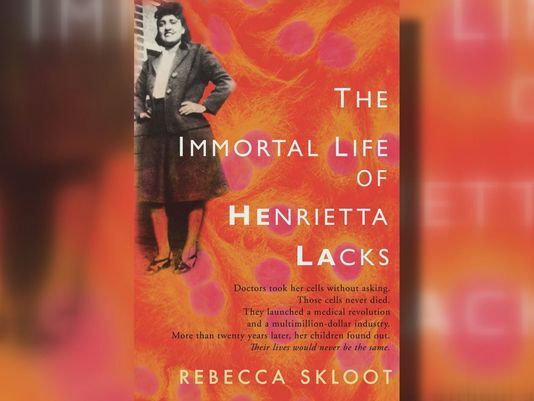 The Immortal Life of Henrietta Lacks was a book on his summer reading list, and Sims said it didn't come with any parental warning or permission form. Sims' son brought the book to his mother recently, when passages he read made him uncomfortable. My book club read this book. It's very good, and about an important issue. I don't think there's anything in it inappropriate for a high school sophomore.